Have you heard of a little thing called YouTube? How long have you been living under that rock? Well, regardless, you will have heard of it by the end of this piece, I assure you. YouTube is a relatively well known platform for posting videos that can range from 5 seconds in length to 10 hours. These videos have a wide range of topics too, ranging from music videos to cat clips to stunt shows. But I mean, if you managed to find your way here through the depths of the internet and not come across YouTube. Congratulations. Seriously, you must be the only one (unless you're from a batch of clones). Now, hopefully understanding a little more about YouTube than you perhaps previously did (sorry for those that already knew about the Tube of You), I can get to the point of me writing this article. 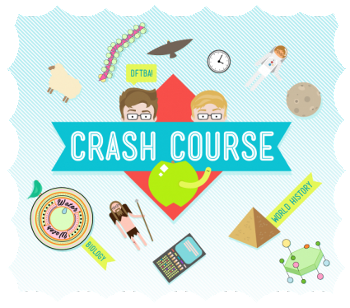 Crash Course is a YouTube channel created by John and Hank Green (yes, that John Green) to educate the general populace on a variety of subjects. Each video is anywhere between 10 and 20 minutes long and briefly discusses a certain topic. The subjects they cover range from philosophy, psychology and literature to history, biology and even study skills. There will usually be a focus, or topic to each piece; although some will cover multiple topics over the course of the video. 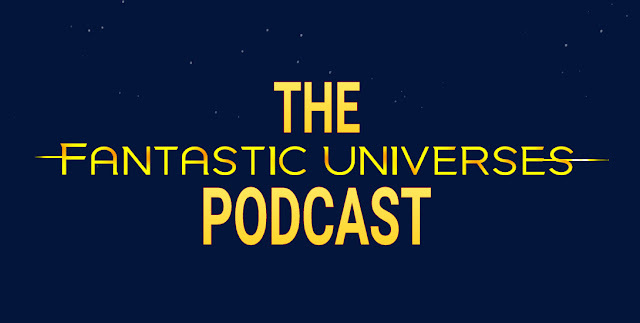 Snazzy animation and infographics, as well as charismatic hosts, are some of the things that make this YouTube channel a hit with fans, having over 6million subscribers worldwide. Currently, the series that I am watching, and thoroughly enjoying I might add, is the World Mythology series. I have been an avid enthusiast of mythology ever since I was whipper snapper. Admittedly I was focused primarily on the Greek Myths while growing up, but I have begun to branch out into other mythologies and legends. 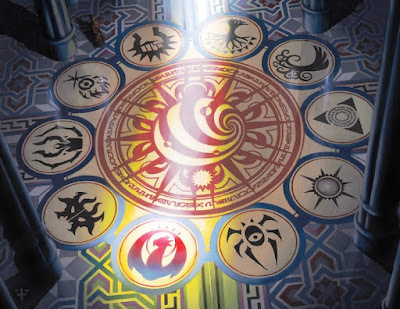 This series so far is a fantastic way to get someone introduced to, and hooked onto myths. With each episode of the series being very well researched and informational, without it feeling like too much of an overload. I have to say, it is incredibly well-written, well produced and well presented. 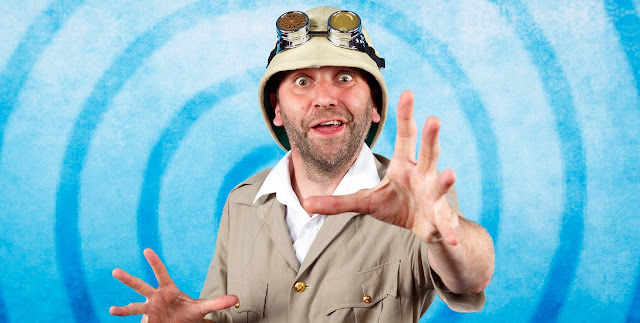 Each episode has a main myth focus, that gets an animation created about it by the ‘Thought Bubble’, allowing the presenter (in this case a gentleman named Mike) and the Egyptian god Thoth, to go more in depth into the myth and the stories that surround it. I am currently finding it very enlightening and informative, broadening not only my knowledge, but also my understanding of humanity and why we function today. Crash Course raises some excellent points and puts forward some very thought-provoking questions. It's an absolute gem of a channel that I just happened to stumble upon, even though it's been running for quite some time. 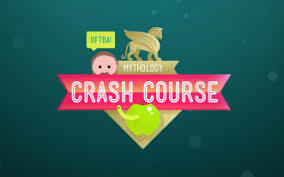 If you find yourself with 20 or so minutes to spare, and wish to expand on your mind, I can highly recommend Crash Course to you.